We are a small batch hand dyeing operation. 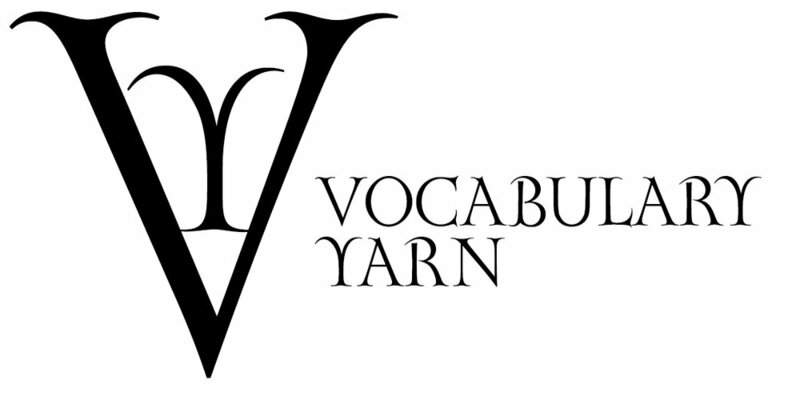 When naming our yarns we look for lovely word associations, just to add a little bit of flavor to the mix. It's our own special type of synesthesia, an overlapping of the senses. We hope you enjoy it and maybe learn a few more colorful words to add to your vocabulary while adding unique hand dyed yarn to your repertoire. For more information on our yarn weights, click here.